You love the painting. But the frame it’s in? Not so much. Maybe it’s broken. Maybe it doesn’t match your décor. Or maybe it’s just…visually unfortunate, to put it kindly. No matter what the problem is, reframing can fix it. 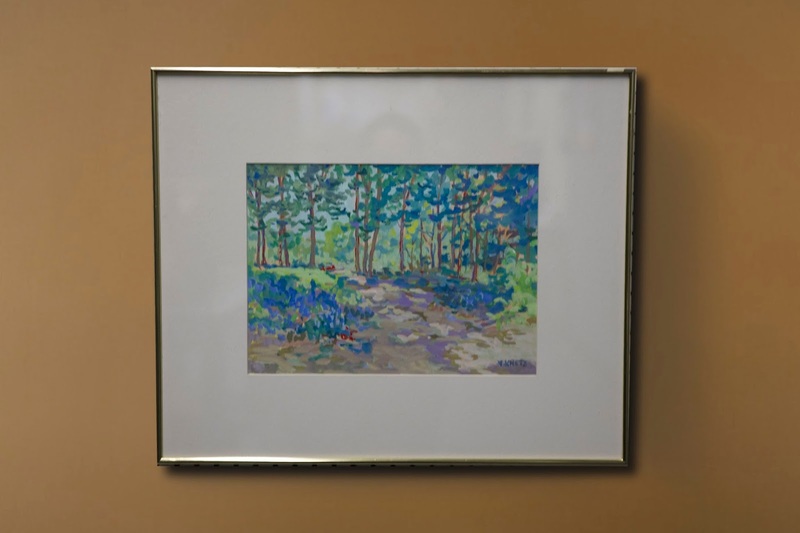 Mike Cromly, our Manager of Specialty Projects and resident framing expert, says people reframe photos and paintings for lots of reasons. Mats can fade, glass can get damaged, artwork can become unglued and slip. Some frames even become home to bugs over the years and a new frame is the easiest way to evict them. 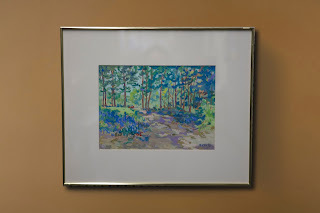 If you’re reframing an older piece of art, take extra care not to damage any part of the painting, frame, and backing, and keep the original frame. 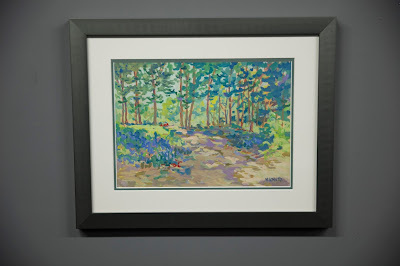 Art can sometimes decrease in value if the original frame is not included when it’s resold. Now, we’re ready to get started! Follow these simple steps to reframe your art. Have the necessary materials with you. We recommend a screwdriver, hammer, wire snips, and a mat, but you may also find our Essentials Picture Framing Tool Kit http://www.americanframe.com/departments/picture-framing-accessories/picture-framing-tools/essentials-picture-framing-tool-kit.aspx helpful. If your photo has a wooden frame, first remove the hanging wire from the back of the frame. Then, remove any dust covers and fasteners holding the materials in place. These could be nails, clips, framer’s points, and other materials. Turn the frame over and lift it off the artwork and matting. 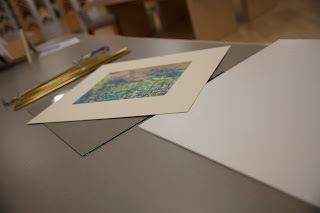 Lift a corner of the matting to see if it’s attached in some way to the artwork and pull the mat(s) from the backing. Once the mat is off, just follow the steps above in reverse to put it into your new frame. Easy! For metal frames, start by carefully removing the spring clips. They can sometimes fly out, so you may want to wear eye protection. Loosen the screws on the two corner angles at one end of the frame and remove the end of the frame. Pull out the art. Proceed with removing the matting and reframing the photo as described in the wood frame instructions. There you have it! Your artwork is now in a frame worthy of its beauty. Have more questions? Contact us http://www.americanframe.com/contactus.aspx, or stop in. You were right. Reframing can be really effective. This cv vs resume service might become handy for you too!